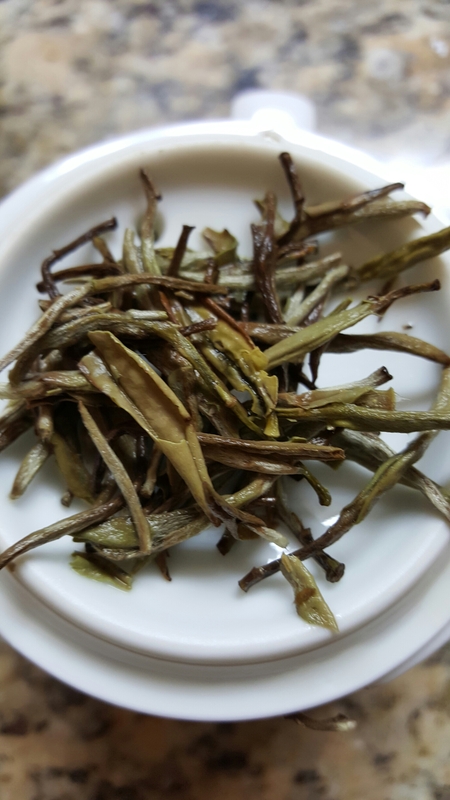 I have never been fond of white teas, but don’t mind them. 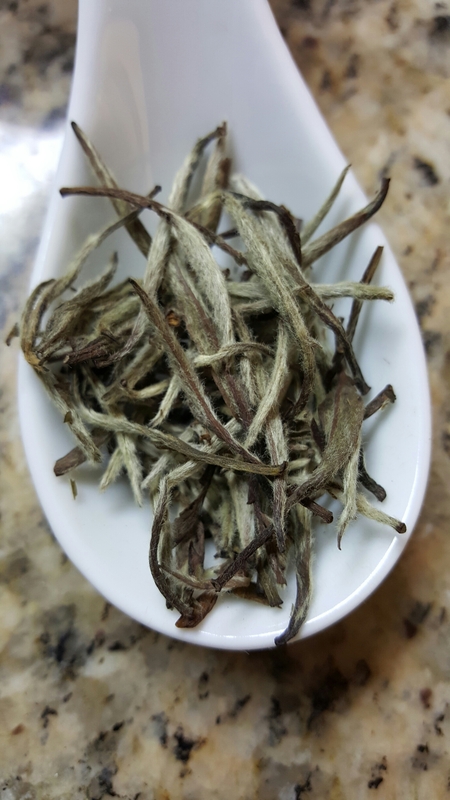 However, I had heard a lot about Silver Needle teas, so I was fairly excited about this one! The dry leaves have an almost tobacco air on the grassy smell. There is a beautiful silver-green fur on the leaves, which appear to be great quality. They vary slightly in size and shape. The wet leaves have a mossy smell and grayish green color. They are still strong and seem to be able to stand another couple of infusions. 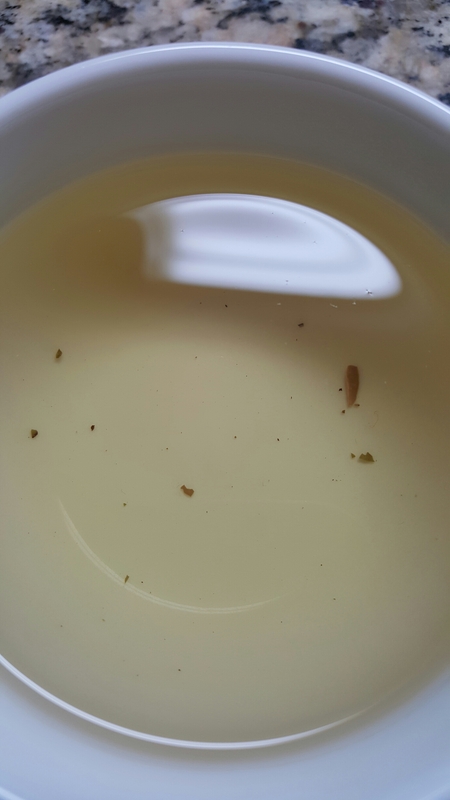 The liquor has a very light body with a faint yellow color. There is a slight minty facet to a sultry taste that has no aftertaste and is not astringent at all. Overall, though I am generally not fond of white teas, I would buy this tea! i would definitely drink and recommend it! This is where you can get it!